Obituary for Robert W. Hawkes | DellaVecchia, Reilly, Smith & Boyd Funeral Home, Inc.
Robert W. Hawkes, 81, of East Bradford died on September 11, 2018. He was the husband of Betsy Hawkes, who predeceased him in 2008. Robert was the son of the late Robert J. Hawkes and Mazie W. Hawkes, and the brother of the late Kathryn (Kitty) Hawkes. He was born in Chester County and lived on the same property along the west branch of the Brandywine Creek his entire life. His family resided on that picturesque piece of land since 1920. He earned a BS in physics from West Chester University and a masters in physics from Penn State University. 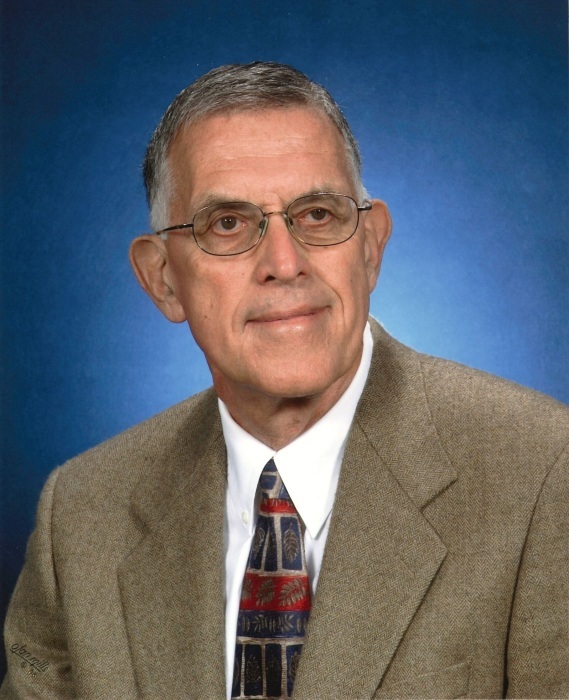 He taught physics at West Chester University for over 40 years. His grandfather raised strawberries and other crops on the property, selling some to area residents and local dairies. Bob continued with the farming tradition and annually grew 85% of his food supply. He donated the surplus produce to area food cupboards. He was active in the Pennsylvania Association for Sustainable Agriculture. Bob and Betsy were also beekeepers and members of the Chester County and Pennsylvania State Beekeepers Associations, maintaining a dozen hives, selling honey, and providing educational programs for local elementary schools. Bob was a member of the West Chester United Methodist Church for over 50 years, where he was active in promoting understanding and respect for diverse cultures and religion. He was a faithful volunteer in the Church’s Food Cupboard and a committed supporter of the Volunteer English Program in West Chester. Friends and relatives are invited to his funeral services at 11 am on Tuesday, September 18, 2018 at West Chester United Methodist Church, 129 South High Street, West Chester. Please omit flowers. Contributions may be made to the Volunteer English Program, 790 East Market Street, Suite 215, West Chester, PA 19382.